Posted on April 18, 2015 by OhMyBlog! It’s been a while since I’ve posted in the blog, but I saw the post from Matt Randall’s Black Belt Academy about their yard sale today and couldn’t resist. I love to go to yard sales. Often there are such interesting items and I have a passion for antiques, mainly because the older people are slower and easier to catch when I’m hungry. Sometimes, though, I just want a small snack and I’ll ask how much the kids are going for. Why do people look at me so strangely when I ask? They advertise ‘everything must go’??? If you aren’t selling the children, why are they there? Is that just to tease my grumbling stomach? And, when I ask a simple question, please don’t throw things at me and threaten to call the cops. Some people can be so rude. Last summer at a garage sale I tried to buy a 10 year old girl for lunch and a lady threw a toaster at me. When I put my hand up to block, it ripped off my middle finger. I still keep it in my pocket so I can pull it out and stick it up at people as I’m leaving. So far, still no luck on the Zombie Anti-Discrimination Act I sent to Congress. And, my congressman hasn’t even replied. Looks like he won’t get my vote next session. And, at the voting booth they keep trying to tell me I can’t vote because I’m dead. I try to explain that i’m ‘undead’, but they don’t care. Just another reason we need that legislation passed. Please write your congressman and ask them to pass my bill. Thanks. Posted on January 18, 2013 by OhMyBlog! Posted on November 2, 2012 by OhMyBlog! How would you like to become a zombie like me? Check out my before and after photos. As you can obviously see, I was once a living, breathing human (and, quite handsome I do say) just like you, until one day when I was bitten by another zombie. That’s a story for another post. You can be a zombie, too. 1. You can give me your address and a I will come over and chew on your arm, leg, face, or whatever looks tasty. 2. Or, you can send me your photo (headshot only) and I will turn it into a professional zombie photo for you. 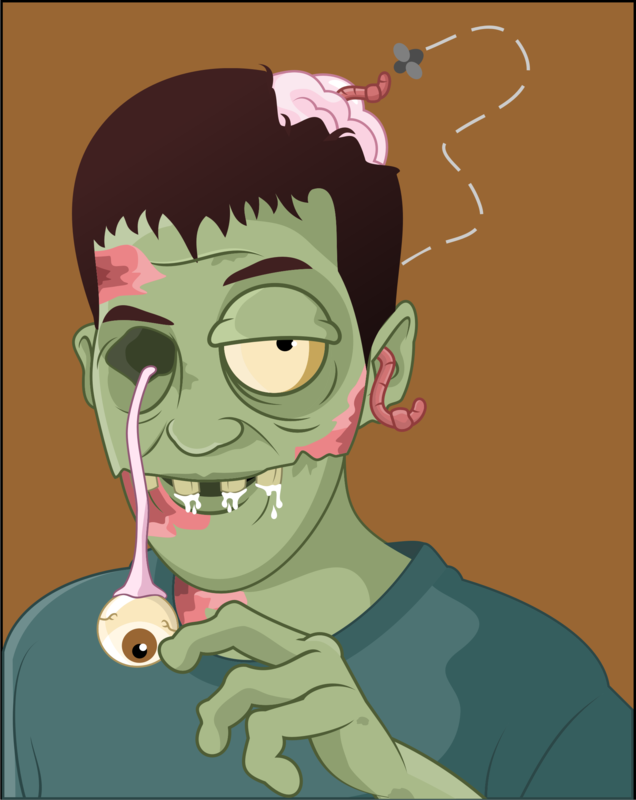 For another $10 I will write a short zombie story about you and include you as one of my friends in the blog. When your payment is received, I will send you a link to submit your photo. Please make sure that you make your payment using the email address you want me to send the link to (like DUH!). Posted on November 1, 2012 by OhMyBlog! 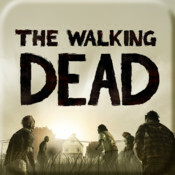 Have you seen the show ‘The Walking Dead’ yet? Well, personally I don’t think it’s that funny. I mean it shows all of my friends being killed (again) by these pathetic people attempting to avoid the unavoidable. Luckily a few are turned into fellow zombies by my friends as well. Sometimes we get to chow down on a nice plump one (buffet), but that’s getting off the subject. And, now there is an app you can get in iTunes based on the show. It shows you how to shoot zombies. That really ticks me off! I am officially asking all my followers to boycott the show, the game, and the app. All my fellow zombies agree that it doesn’t present us in a favorable light and even though we are slowly winning the war, it gives people hope. That can be very dangerous. The end is inevitable. People should just lay down and prepare to become lunch (or dinner). It would save us all so much time and trouble. Posted on October 30, 2012 by OhMyBlog! Winter is coming and that means that people will be staying inside more. I really hate that. It cuts down on my food supply. Sometimes when I get a little hungry and depressed I can find a stray cat or dog to chew on. It’s not that bad. Tastes like chicken. So, finally, my EX-friend, Mr. Security, has a product I can agree with. It’s this pet blinker thingy that you attach to your pet’s collar. I like it because my vision isn’t so good at night anymore since I have only one good eye left. Well, anyway, when people attach these blinking lights to their dog’s or cat’s collar it is supposed to make it easier for cars to see them at night. It blinks on and off in a bunch of different colors and looks really cool. Ok, so there are pros and cons to this. When the cars can’t see your pet and run them over it makes it easier for me to grab a quick snack on some roadkill or even a distraught motorist!!! Bonus points for me. The con is that these blinking lights make it easier for cars to avoid hitting your pet, but they also make it easier for me to see them at night. That makes hunting a little better with my one good eye. Pros and cons all around. In the end, if everybody had one of these pet blinkers on their dog or cat it wouldn’t wreck my day. Now, if all the owners had one on when they were out at night, that would really do it for me. So, here is my advice…buy two of these thingys, one for you and one for your dog. It will keep you from getting hit by cars. Spend a lot of time walking your pet at night, especially when its really dark. Hey, I’m just saying…do a hungry zombie a favor. Posted on September 4, 2012 by OhMyBlog! Who the heck does my ex-friend, Survivor Sam, think he is? Now he’s telling everyone about Mr. Security’s safety products. I mean if he keeps this up, everyone will be prepared for the rising zombie apocalypse. They will all have hidden cameras, door alarms, and zombie repellent. When I catch Sam, he’s gonna pay!!!! And, If I can get my one good hand on that Mr. Security guy, I’m gonna bite his leg off. The last thing I need is for every woman out there to carry one of those wicked cool Hot Pink TASERS. Those things really mess with what’s left of my brain. Posted on September 3, 2012 by OhMyBlog! 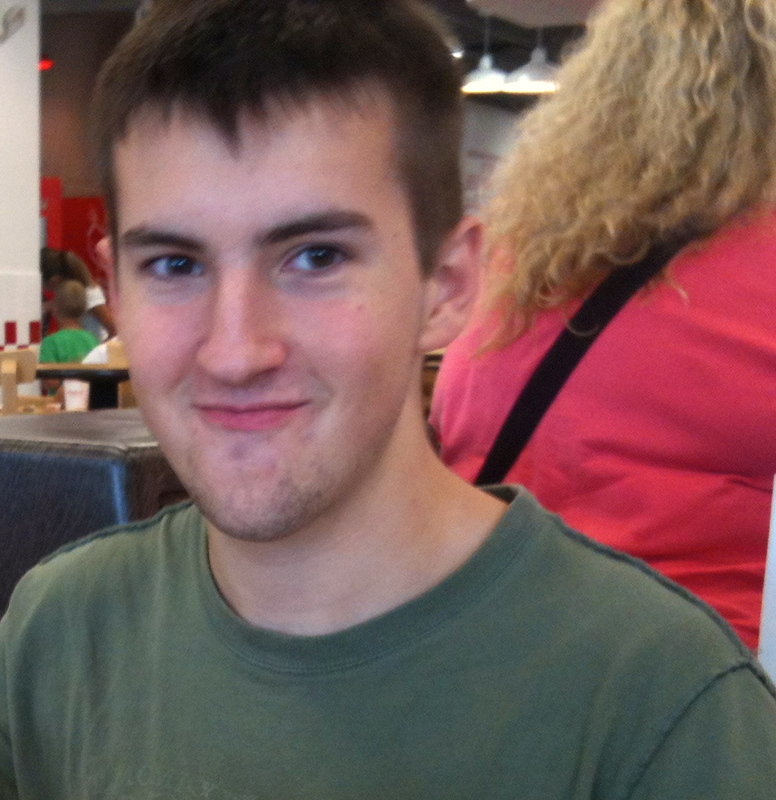 I have this friend, Survivor Sam, (well he used to be a friend and neighbor until I got bitten by my girlfriend). He really ticks me off, because he’s faster than me and I can’t catch him to eat his brain. He posts all sorts of good information for ‘not-quite-zombie’ types like you on his new website. Check it out – ICanSurviveAnything.com. He also has a blog, which really irritates me – Survivor Sam Blog. If he doesn’t stop all the ‘goodie-two-shoes’ educational crap, I won’t have anyone to eat. If you happen to see him, tackle him, tie him and wait for me to get there.